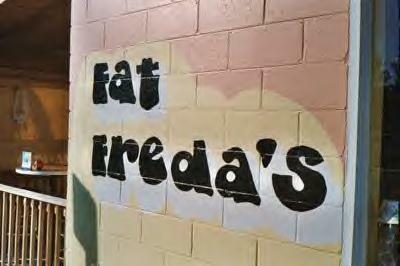 Fat Freda's Restaurant here in Colonial Beach once hosted Cruise In events every other Friday during the Spring and Summer beginning with the first Friday in March every year. Classic car fans should definitely check it out! Come to 119 Hawthorn Street, at the corner of Hawthorn and Washington to enjoy this fun hang-out. What's it all about? Cruise In is also known as Cruise Night. Think "Happy Days." People bring their classic cars from the 1950s and '60s and even some muscle cars from the '70s. The band plays, food and drink is consumed, and the cars are showcased. Chances are good that you'll see members from the Colonial Beach Cruisers car club. There are many regional organizations, including Middle Peninsula Classic Cruisers, Capital Cruisin' and Southern Knights. The Virginia Peninsula Car Club Council maintains a list of these events in the region.